The Adecco Group wants to give you a paid opportunity to shadow the CEO of a Fortune 500 company! Sign up to be the CEO for One Month, and start your professional career from the top! 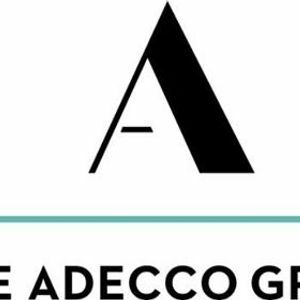 The Adecco Group is the largest HR firm in the world and a Fortune Global 500 company. Every year, The Adecco Group gives one tertiary education student from each country to take part in the CEO for One Month program. This program is a four-week paid internship with the chance to experience a professional industry alongside CEO of The Adecco Group. As the CEO for One month, you will gain insight into our brands, Adecco, Modis, Spring Professional and General Assembly and lead another life in the corporate world for four weeks. CEO for One Months across the world, and connect with a diverse range of leaders within and outside of our industry. Following this experience, you will have the chance to be the Global CEO for One Month. Don’t wait. This is your moment to stand out from the rest.